By now, we hope everyone knows about one of the biggest tragedy in the history of Nepal. On April 25 2015, an earthquake of 7.8 Ricter scale hit 34km ESE of Lamjung, Nepal followed by numerous earthquakes and more than 70 aftershocks. Right now the people in Nepal, who have been affected by this disaster, need your support to overcome the massive repurcussions caused by this calamity. Together we can make a difference! We can help Nepal stand tall and strong again! So, Namaste Nepal, the Nepali student organization at Truman State University (TSU), will be donating all the funds raised through this campaign to the earthquake victims in Nepal. We have also setup donation boxes in Center for International Students (BH 129) and Multicultural Affairs Center (Adair House) from 9 to 4 pm where you can drop cash or check donation. 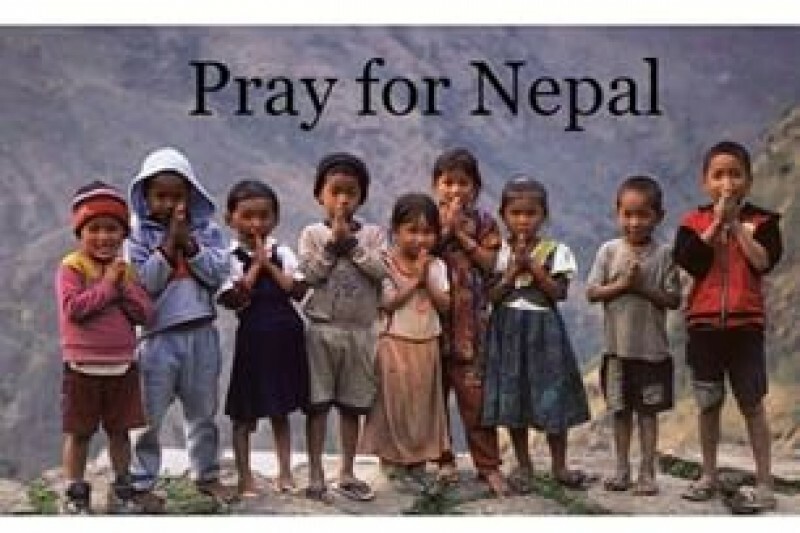 Please make your checks payable to "Namaste Nepal". We thank you all supporters and donors for this tremendous effort to provide relief for the victims in Nepal. The situation in the affected area has not improved yet. We need to do as much as possible to give our best and provide much more to Nepal. First of all, thank you for your great support so far in this campaign. Because of your tremendous response and contributions we feel like we can do more! Hence, we are increasing the goal amount to $2500. We believe that we will be receiving your continuous support!